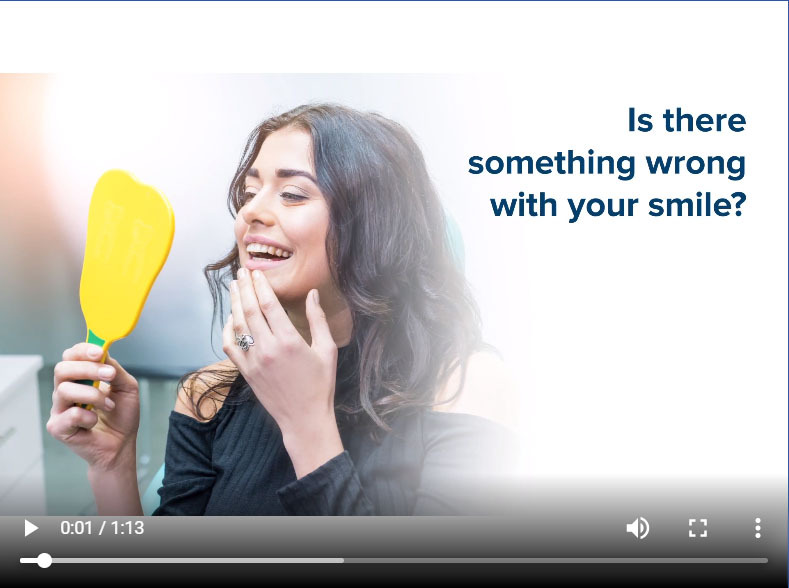 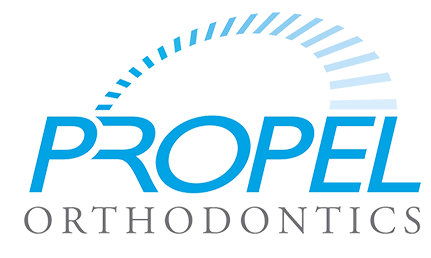 Your Top Propel® Dentist for NYC, Manhattan and Queens. 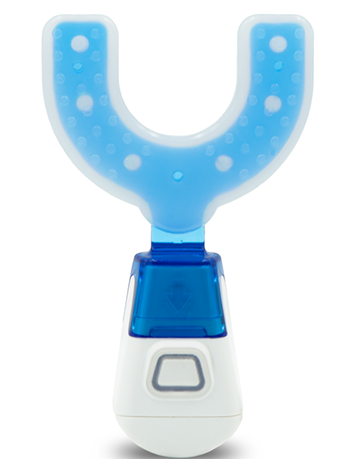 Propel® is a leading innovator, manufacturer, and worldwide seller of orthodontic devices with offices in Ossining, New York, and Milpitas, California in the heart of Silicon Valley. 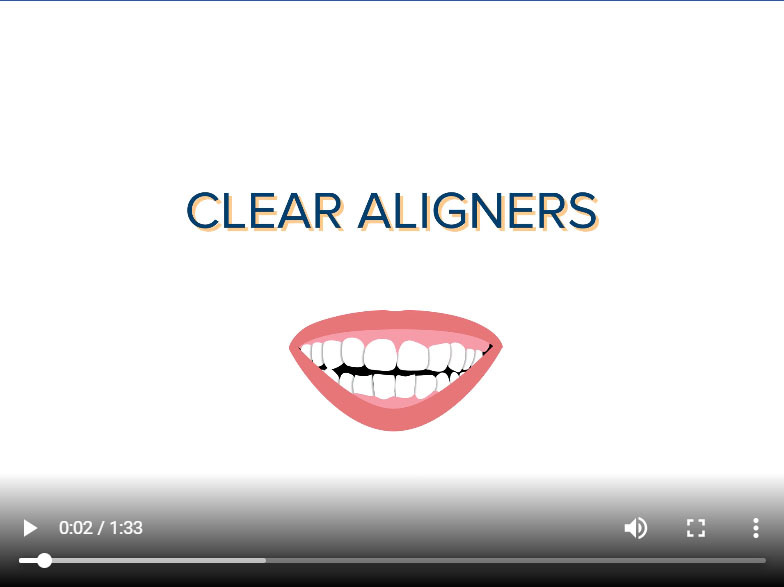 Propel provides in-office and at-home orthodontic solutions to orthodontists and their patients. 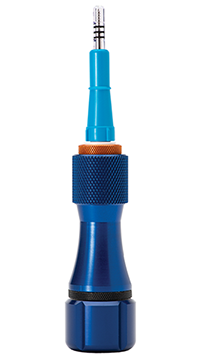 Propel’s portfolio consists of the Excellerator® Series and VPro Series™ product lines. 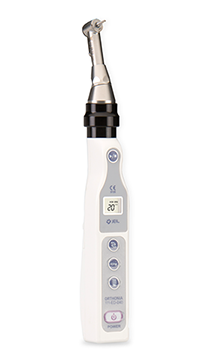 The simple in-office product, the Excellerator, is the first and only device cleared by the FDA for use in Micro-Osteoperforation (MOPs). 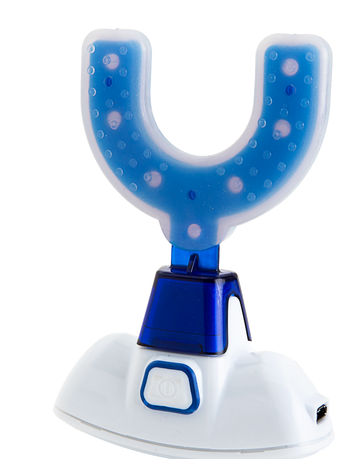 The at-home High Frequency Vibration (HFV) product line, consisting of the VPro+™, is the first and only line to support both active treatment and retention at just 5 minutes per day.